Welcome to the photography of Greg Kretovic, an artist from Marquette, Michigan. 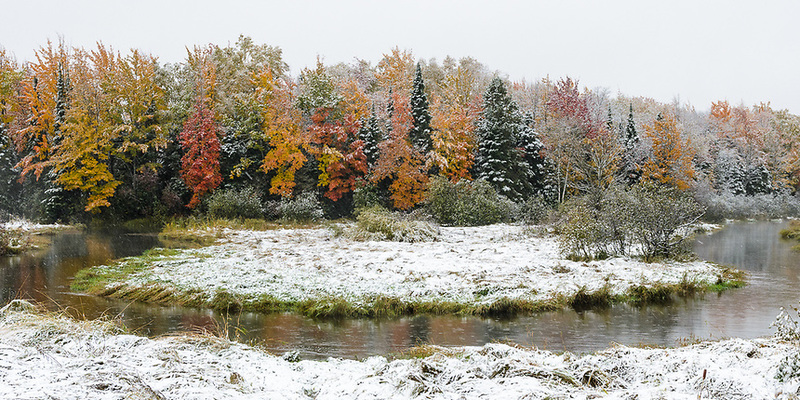 Living in the beautiful Upper Peninsula allows me to capture some amazing scenery throughout the year. No matter the season, Mother Nature has created some fantastic landscapes. All of images found on this website are available in a variety of print sizes. Each print is hand signed by Greg on the back and details the location of the print. Please feel free to contact me if you're interested in custom sizes.